We’d love to hear from you. If you need landscaping services in Dallas-Fort Worth, TX, or anywhere in the surrounding area, don’t hesitate to contact us at 817-396-0125. 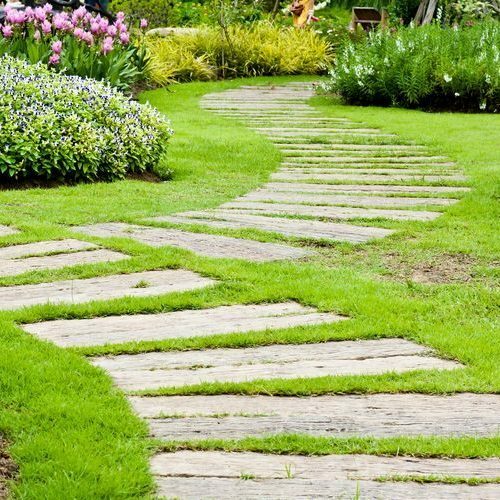 The professionals here at MDM Landscapes guarantee your complete satisfaction with our expert landscaping services, and we’d be honored to help you keep your property as beautiful as possible. Updated on April 10, 2019 at 2:15 pm by MDM Landscapes.